1. Air conveyor is fixed on the floor, with fan installed on the top. 2. Air filter is positioned at every entrance of air fan, to prevent dust blown into bottles. 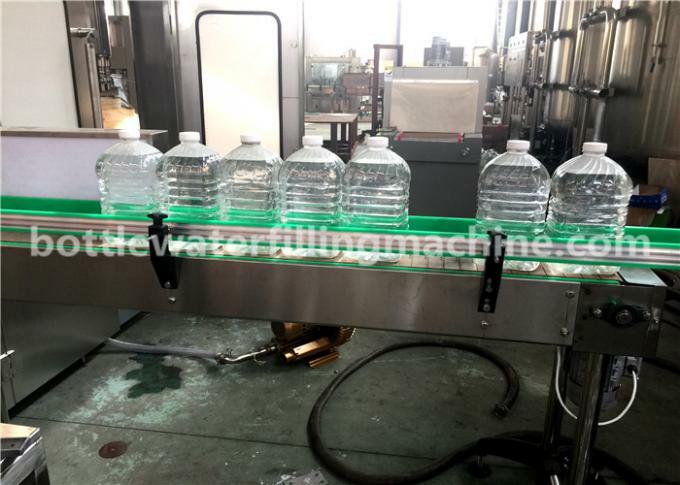 Bottles are held on the neck in the conveyor and transported into filling machine by blowing power. 3. All are made of stainless steel SUS 304 /316. 4. Rack made by high quality carbon steel welded . 1. 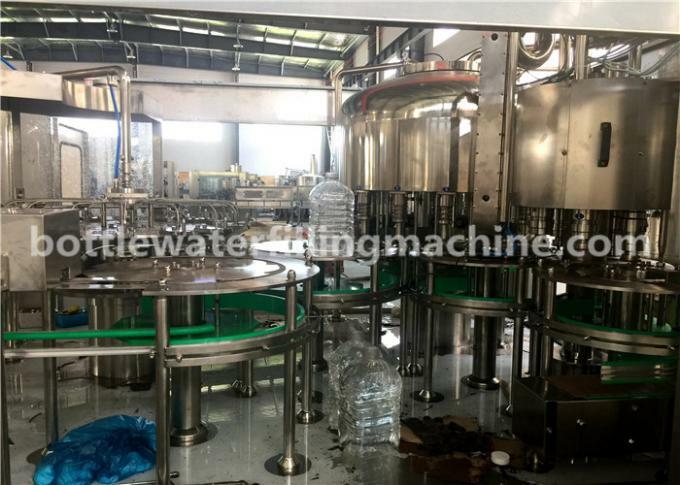 Into bottle way is air conveyor direct connection with Bottle dial . 2. 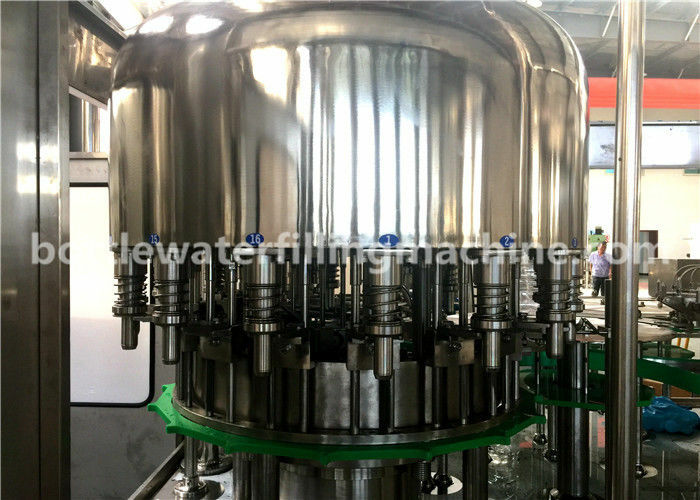 All 304/316 stainless steel rinse heads, water spray style inject design, more save water consumption and more clean . 4. 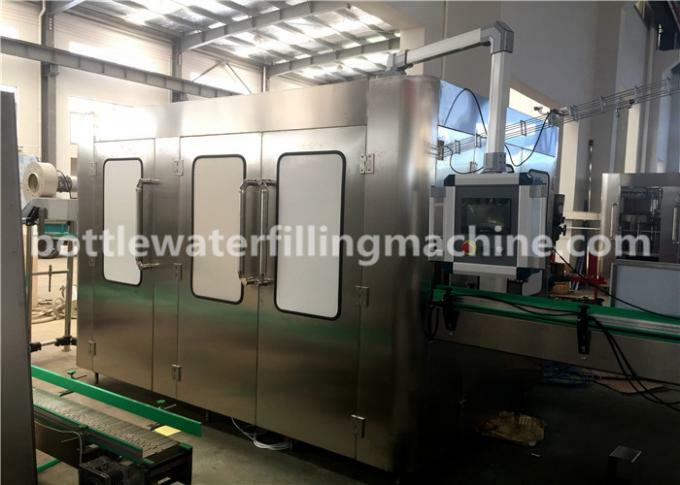 304/316 stainless steel washing pump make the machine more durable .